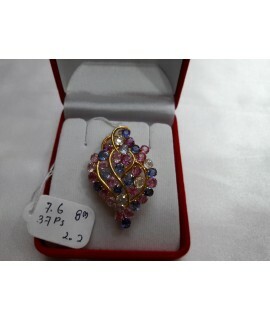 This authentic Myanmar colorful Sapphire Pendant is originally and professionally handmade. It is.. 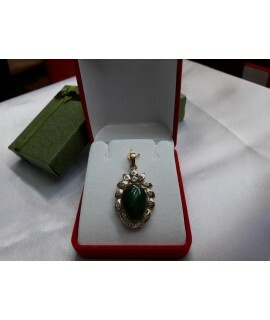 This authentic Myanmar Jade Pendant is professionally handmade. 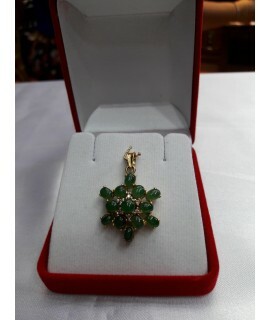 It is a unique piece of Myanmar impe.. 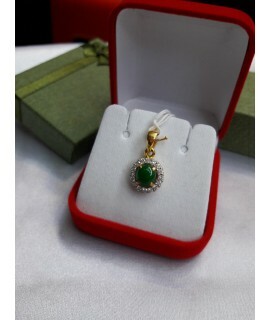 This authentic Myanmar Lover Ruby Pendant is originally and professionally handmade. The first grade.. 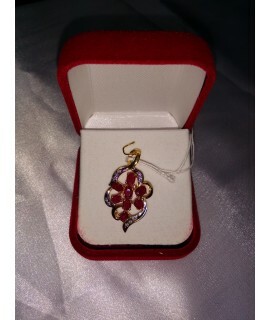 This authentic Myanmar Leaf Ruby Pendant is originally and professionally handmade. 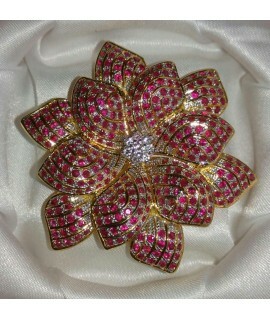 The first grade ..
100% Natural Ruby and Diamond Pendant. 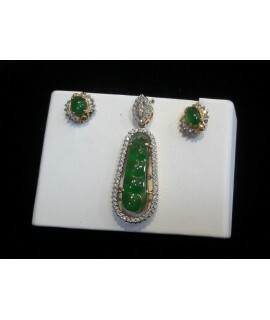 We Guarantee This Product is 18k Solid Gold and the Gemstones..
100% Natural Sapphire and Diamond Pendant. 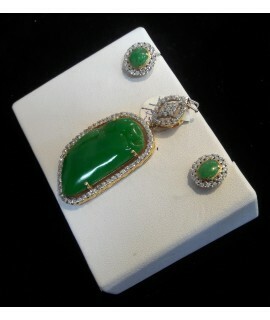 We Guarantee that Gemstones are 100% Natural. 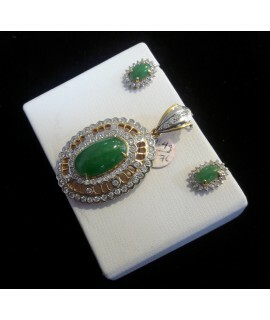 Natural.. 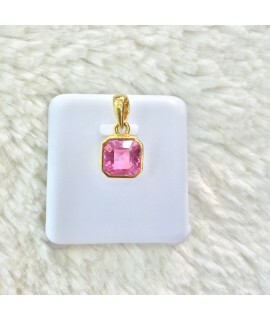 PINK SAPPHIRE PENDANT- This fancy pink color is very fascinated by ladies of all ages. 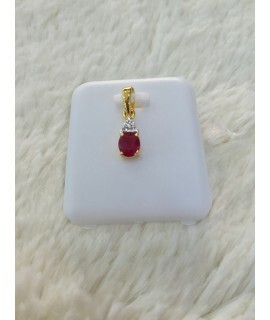 The sapphire..
RUBY AND DIAMOND PENDANT- Ruby faceted is Myanmar heat treated and its weight is 0.64ct. 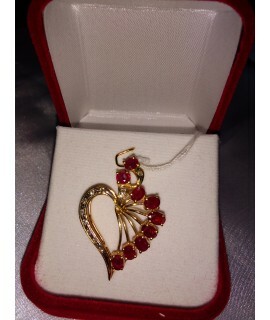 Diamond 3pc..
RUBY AND DIAMOND PENDANT- Ruby faceted is Myanmar heat treated and its weight is 12.19 ct . Diamond ..